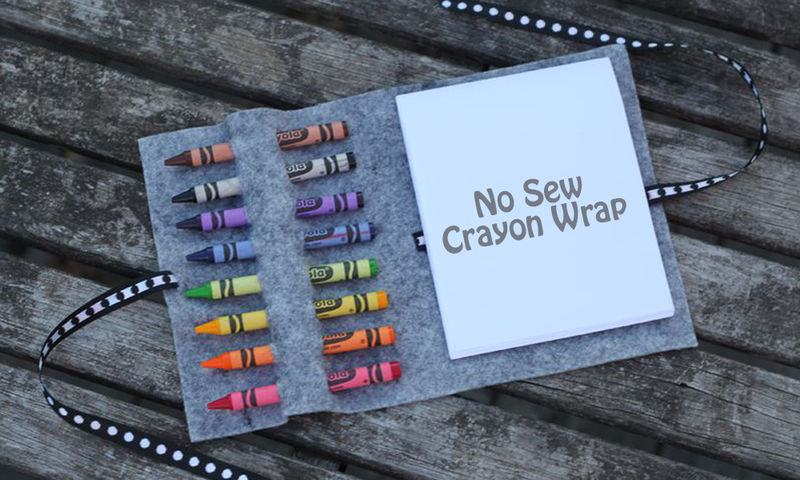 I've been dreaming of a crayon version of the No-Sew Colored Pencil Roll since I made it. But this time, I knew I wanted to add paper. 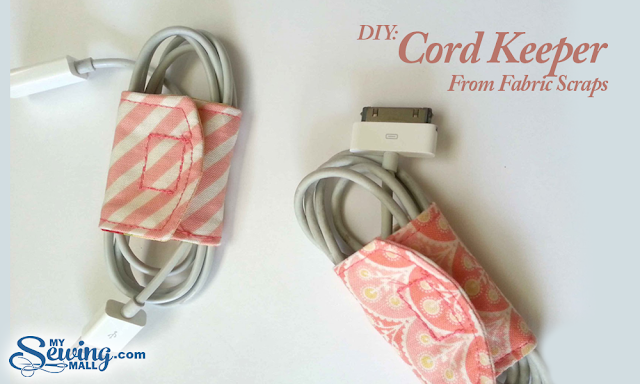 The perfect little wrap to tuck in your purse and have on hand at a restaurant, or any other place a little one is expected to sit fairly still. And so, the No-Sew Crayon Wrap was born. Easily crafted, no sewing machine required. This version requires even lesser materials and time. What more could one want? Optional Step 1: Thicken your felt: Wash it in hot water, and put it in the dryer until almost dry, iron. 2. Cut the felt into a rectangle 6.5" x 10"
3. 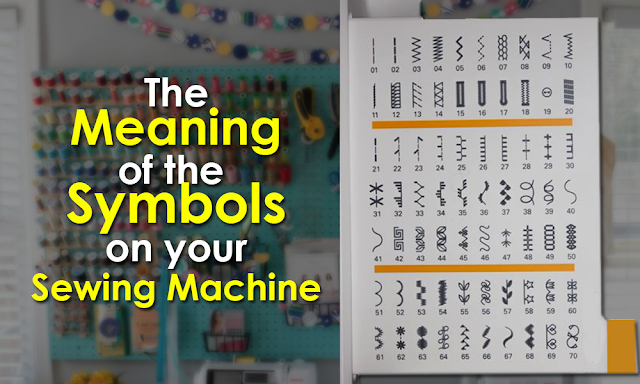 With the pattern as your guide, use a ruler to mark all of the dashes in disappearing ink. 4. Using an exacto knife, cut along the dashes to create slits where the crayons and paper will slide through. 5. 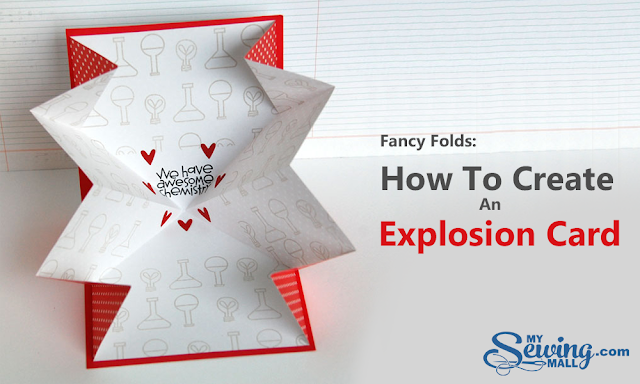 To make the paper pack, simply cut the sheets in half lengthwise, fold, and staple a few times along the fold. 6. Thread the ribbon through the ribbon holes. 7. Tuck the crayons into their slots. 8. Slip the last few pages of your paper pack through the large slot.